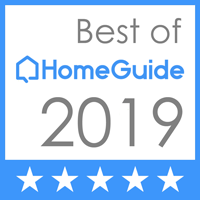 Moves can be stressful, but with our top-quality moving services you won’t have to stress at all! Our Evergreen movers take care of the moving process for you. We can handle your entire move from beginning to end or just take care of the parts you don’t want to do yourself. We’ll load up your household, move it all in our vans, and unload it to the rooms of your choice. You’ll just have to decide what boxes go where and we’ll take care of the rest. More people in the Evergreen area are calling Abe Lincoln Movers when they need to make a move in the Evergreen area. That’s because we have the knowledge, experience, and expertise to move even the most delicate belongings safely. We know how much your belongings mean to you, so we take extra precautions to make sure they get there safely. 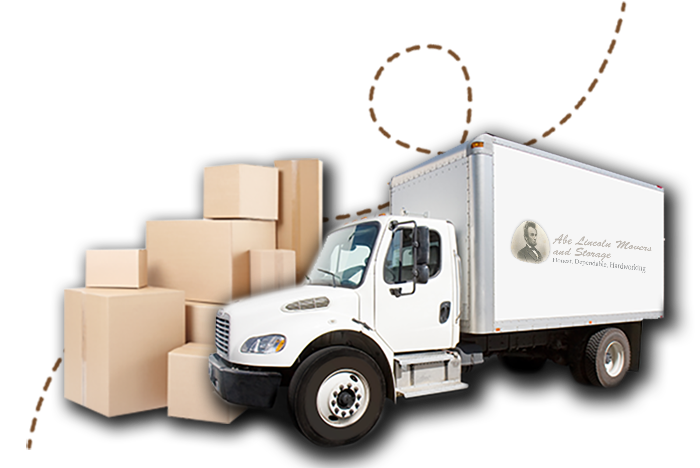 Your belongings are in good hands when you trust them to Abe Lincoln Movers! Dreading the thought of your move? Call our Evergreen movers today to learn more about our services and to get a free quote on your next move. You’ll be surprised at how affordable peace of mind can be! Get in touch with us by clicking on the button below to get started. One of our qualified movers will get back with you as soon as possible to give you a custom quote!